Okay so we never really died just a long hiatus... Anyways #SEGA is also back with some new upcoming goodies. Find out more after the break. While SEGA may not be whole-heatedly in to manufacturing consoles again, they do seem like they are in the process of developing a MEGA DRIVE Mini similar to Nintendo Classic Editions series. 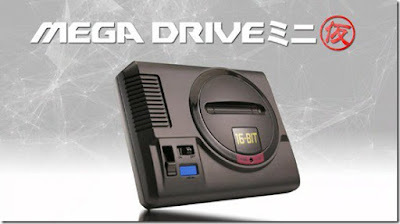 They are calling it Mega Drive Mini. 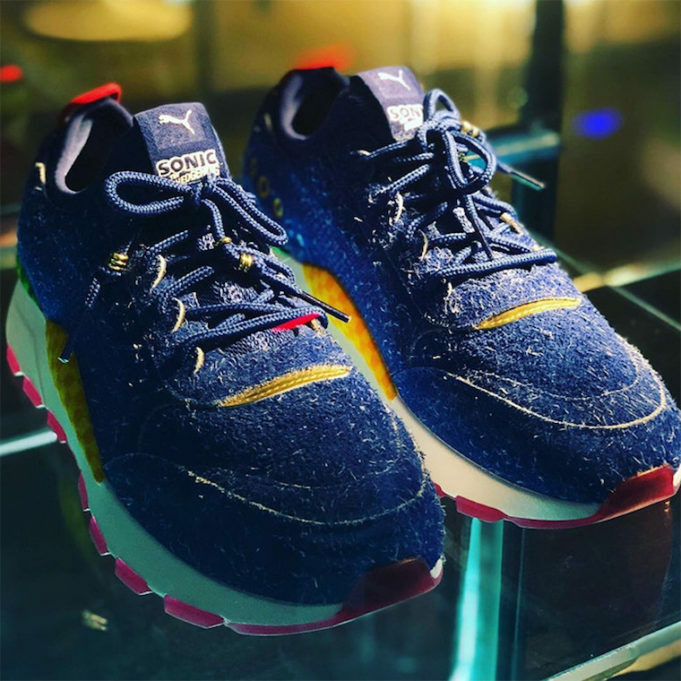 So Puma finally revealed what the much anticipated Puma x Sonic shoe will look like. I will post the picture below but TBH they aren't what I was expecting. All in all I'm happy to see SEGA is back doing something, and I will be trying to get my hands on those RS-0 Puma x Sonic shoes. They may be ugly as hell with their fuzzy design but they are Sonic based no-the-less. I really don't know what Puma was thinking. All they had to do is take the Sonic Shoe design (you know the Red, with White Stripes, w/ yellow accents) and mold it with their RS-0 show design.